Some singers’ voices float past like the wind, others land in your mind and take over your world or become a part of you. One’s not necessarily better than the other, but they are very different experiences. Tony Dekker’s voice for me has found a place in my head and the songs he and Great Lake Swimmers release became a soundtrack to parts of my life. It was really special to film them play The Talking Wind of their latest record The Waves, The Wake and covers of Magnolia Electric Co. and PJ Harvey. 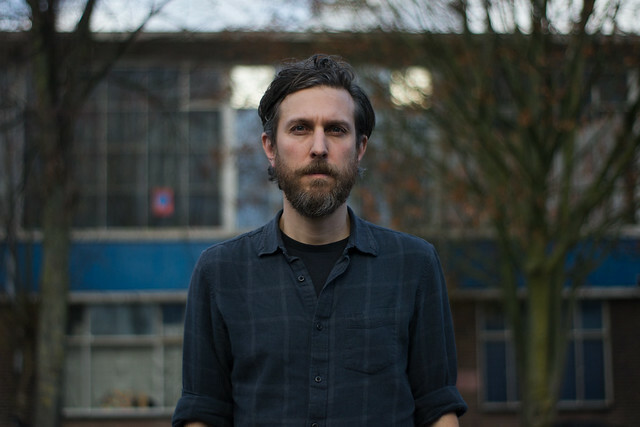 Great Lake Swimmers are heading out on tour again. Find all dates. Filmed by Matthijs van der Ven. Edited and graded by Matthijs van der Ven. Audio recorded & mixed by Martijn Groeneveld & Boaz Hol.